“Clark offers the research and internship opportunities of a large research institution with the personal instruction and help of a small liberal arts school,” reads a portion of the Clark University profile featured by The Princeton Review. 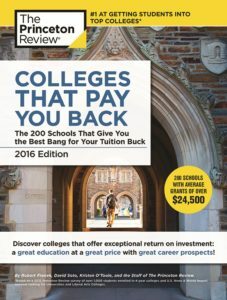 The Princeton Review chose the schools based on ROI (return on investment) ratings it tallied for 650 schools last year. 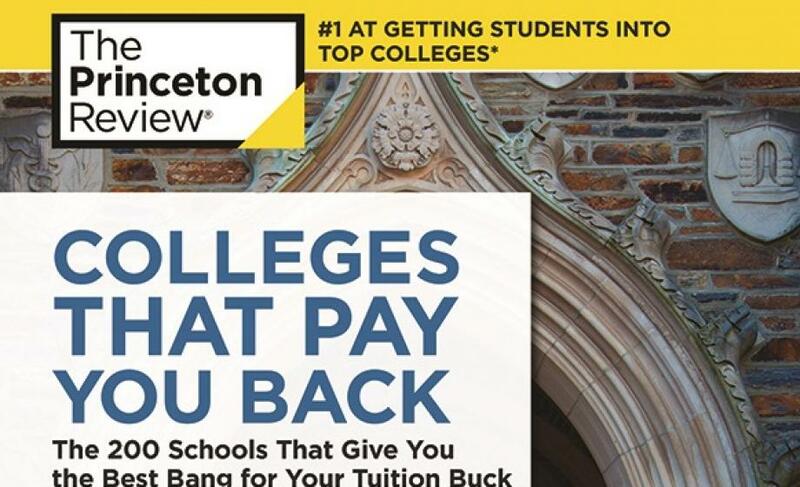 The ratings weighted 40 data points that covered everything from academics, cost, and financial aid to graduation rates, student debt, and alumni salaries and job satisfaction. Editors culled data from the company’s surveys of administrators and students in 2014-15 and from PayScale.com’s surveys of school alumni conducted through April 2015. Hear from students and alumni at Clark’s Return on Education site. Read more about Clark University’s rankings and recognition. View career profiles of more than 23,000 members of the Clark community, including over 1,578 entrepreneurs, on the Clark LinkedIn page. Clark also is listed among the new book’s Top 25 Best Schools for Making an Impact, a selection based on student ratings and responses to survey questions covering community service opportunities at their school, student government, sustainability efforts and on-campus student engagement. The book also took into account PayScale.com’s percentage of alumni from each school that reported having high job meaning. The “Career Information” section of the profile lists an exceptional ROI rating score of 89 for Clark. It also cites PayScale.com figures reporting Clark graduates with at least a bachelor’s degree have a median starting salary of $42,300 and median mid-career salary of $90,900. About The Princeton Review: The Princeton Review is a leading tutoring, test prep and college admission services company. Every year, it helps millions of college- and graduate school-bound students achieve their education and career goals through online and in person courses delivered by a network of more than 4,000 teachers and tutors, online resources, and its more than 150 print and digital books published by Penguin Random House. The Princeton Review is headquartered in Natick, MA and is an operating business of Match Group.